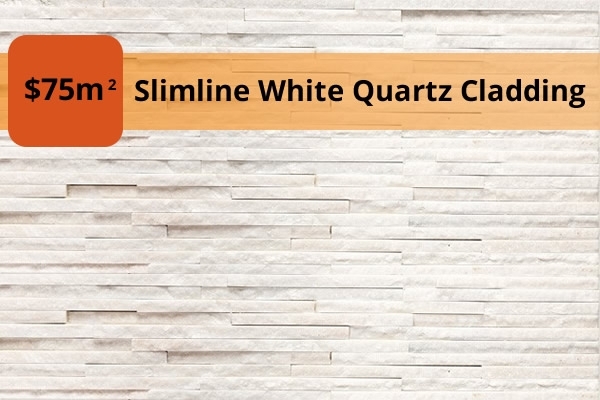 Australis Pavestone provides exceptionally stylish Western Australian reconstituted limestone paving products in Perth. Showcasing the wonderful thermal qualities unique to WA limestone, the products are cool underfoot and a natural alternative to clay and concrete based products. Its pavers are beautifully crafted in smooth or embossed surface textures and are offered in a range of traditional or contemporary colours to match any lifestyle and to cater for every individual design scheme. This includes paving around pools, alfresco areas, driveways and specialty finishes for walls, seating, entrances and pathways. 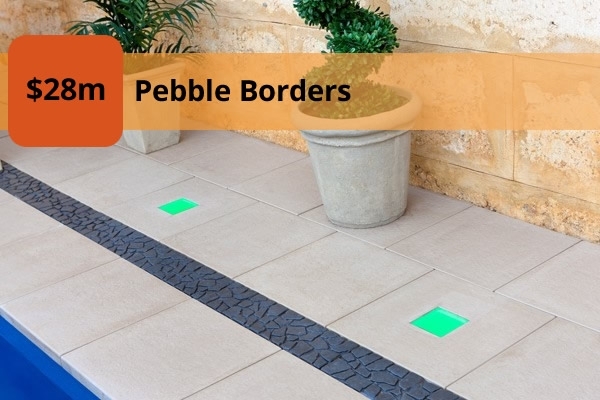 Exclusive to Australis is the exciting and unique Mondo Paver and Light. 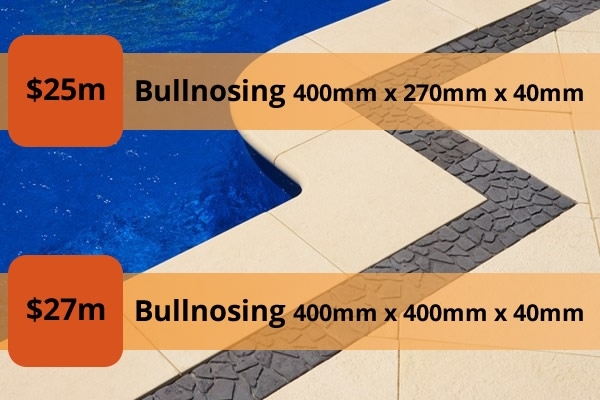 Australis paving Perth products are an essential component of any outdoor renovation or new outdoor project. Enjoy arriving home to an impressive driveway, a pool oasis and an enviable alfresco area with Australis’ affordable style and clean lines. EXCLUSIVE PRODUCTS & TAILOR-MADE DEALS! You won’t find these products anywhere else. Save with a tailor-made deal just for you! Perth’s best range of colours & textures. Complete the form below and one of our friendly team will contact you to discuss a quote.